Is the recent stock market volatility par for the course or an aberration? Is it better for investors to be paranoid or complacent? 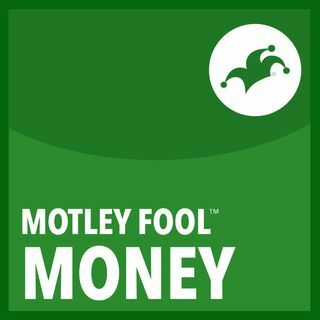 On this week’s show, award-winning financial columnist Morgan Housel tackles those questions and talks stock market history and psychology. Plus, analysts Aaron Bush, Ron Gross, and Jason Moser dig into earnings from Comcast, Intuitive Surgical, McCormick, and Starbucks. And we discuss the latest news on eBay, Mastercard, and Papa John’s. Thanks to Molekule for ... Más informaciones supporting our show. Get $75 off your first order at http://www.molekule.com by using the promo code “fool75”.